Abstract: Everyone needs to work together to guard the environment. Starting now, drive less and lead a low-carbon lifestyle. Is there any alternative to cars? Airwheel intelligent self-balancing scooter settles such a matter. Recently, Chinese Outdoor Brand Alliance launched a second-edition official T-shirt with the theme of I need fresh air. It is a measure specifically aimed at appealing to more outdoor-minded people who love nature and healthy lifestyles to pay close attention to environmental pollution. Everyone needs to work together to guard the environment. Starting now, drive less and lead a low-carbon lifestyle. For outdoor sports fans, it is convenient to store an Airwheel intelligent electric self-balancing scooter in the trunk and drive outside. When they get to the destination, the advantage of taking a commuting vehicle will be revealed. 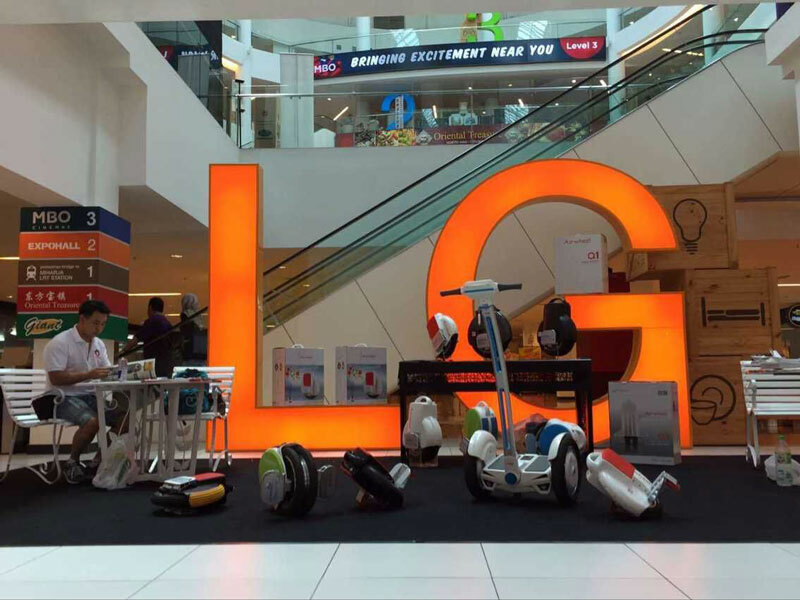 Along with family members, they can ride an intelligent self-balancing scooter slowly while enjoy the beautiful scenery on the countryside. Maybe outdoor sports fans do not have superior physical quality as X-sports athletes. Some even get outside with children. 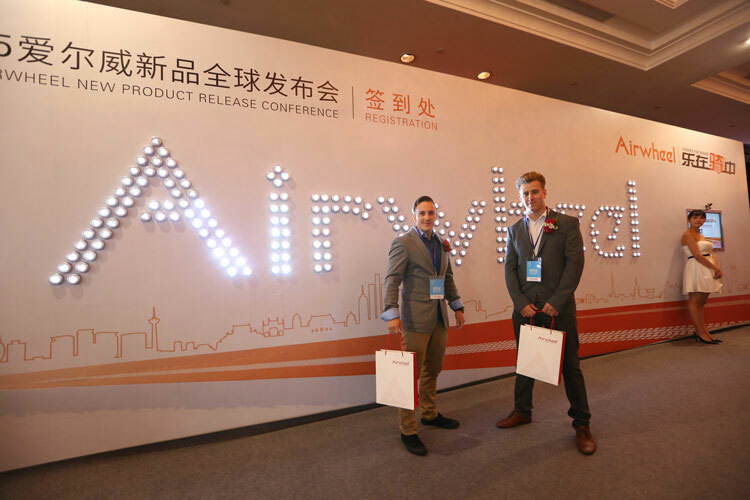 But Airwheel intelligent self-balancing scooters make outdoor trip more labor-saving. Even senior family member or children can have fun with an electric scooter. Those who don’t get outdoor exercise often also long for fresh air. For them, the eco product, Airwheel eases the inconvenience of getting around and trouble of traffic jam. Their green and low-carbon commuting style is also important to improve urban air condition. Airwheel unicycles are mini enough to be put into car trunks. Meanwhile, it scoots around in narrow space like elevators, subways and public buses. It is even possible to take a shortcut riding an electric unicycle without causing hazard to people around. When get off the buses and subway, one can finish the rest distance between station and company by riding a unicycle. For drivers who are always stuck in traffic jams and have wasted too much oil cost, they deserve an intelligent unicycle. Try the new commuting mode which combines urban public transport with an intelligent scooter. It is as convenient as driving cars and yet more efficient and cool. In this way, everyone can help to preserve the environment. Let’s support the green commuting style and ride an electric self-balancing scooter for work. Let’s say no to heavy haze and vehicle exhaust. We need fresh air.